Whatever kind of party or event you and your child can imagine, we can create! Party Art By Robin is a Premier Event Entertainment and Party Planning Company serving the Greater Seattle Area! Our Primary service area includes: Issaquah, Bellevue, Mercer Island, Sammamish, Carnation, Snoqualmie, North Bend, Preston, Hobart, Renton Highlands, and Fall City. We are still available for events in other parts of the Puget Sound area, however travel fees will apply. 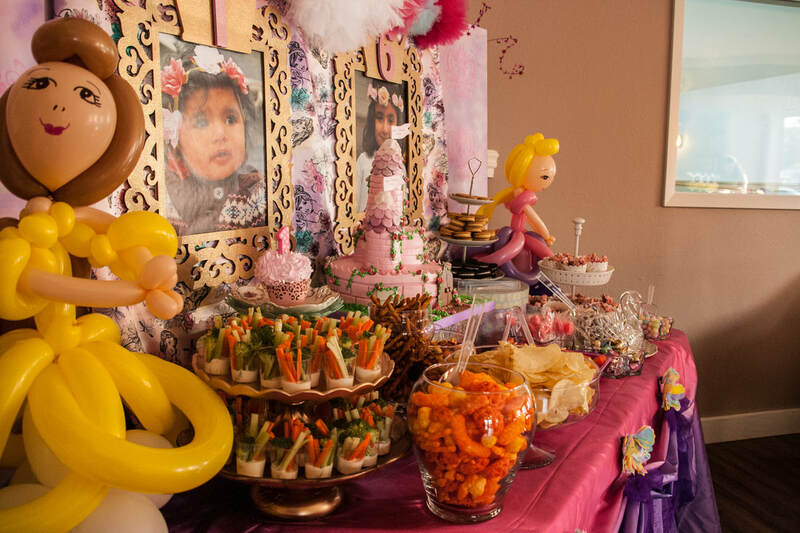 We can work with you to put together a perfect package for your child's special day, and as always, we endeavor to create a party that your child and her/his friends will be talking about for months. We believe that the most precious gift you can give a child is a happy memory! Questions? Feel free to call or text. We’re at (425)-492-6175. This is Robin's personal cell phone, so you will be talking to the artist herself, not a booking agent! Our Award-winning Face Painting, Balloon twisting, and other activities are perfect for any size event, from small birthday parties to large corporate and community events. In addition to performing for many private birthday parties, Robin has also performed for some of the most well known companies/organizations in the Seattle area, such as Microsoft, The Seattle Seahawks, Sound Transit, The City of Newcastle, The City of Sammamish, Kenworth Truck, the City of Snoqualmie, the Snoqualmie Ridge Residential Owners Association, just to name a few. Yes! We perform for tiny intimate parties and for huge events! If you’re having a party or event with lots of kids we can even bring in additional performers where needed! We accept Paypal for secure payment online! Convenient and safe. Note: Insurance covers face painting, body painting, glitter tattoos, and henna. Balloon art is not covered by insurance.